Aldermen on the new property valuations and the anticipated tax rate for the coming fiscal year (FY). This annual Classification Hearing is open to members of the public, who are invited to speak. This year’s Hearing is on Tuesday, November 25, at 7 p.m. in the Aldermanic Chambers at City Hall, 2nd Floor, 93 Highland Ave.
At the hearing, the Assessor will provide an overview of how assessed property values have changed since the last fiscal year, provide some insight into trends in the local real estate market, and break down how the new values and provisional tax rate are expected to impact property taxes. The Board of Aldermen will vote on Classification, which sets the percentage of the total tax levy contributed by each property type: residential, commercial, industrial and open space. They’ll also vote on the adoption of the new 35% residential exemption approved by the State Legislature (the largest residential exemption in the state). Each year at the Hearing, the City also requests, and the Board has approved, the doubling of statutory exemptions for seniors, disabled veterans, widows/widowers, orphans, persons with certain disabilities and those experiencing extreme hardship. All property owners and residents are invited to attend the Hearing. As a courtesy to our property owners, The City of Somerville Board of Assessors has made fiscal year FY15 assessments available early. Usually, property owners receive notice of their new assessed values in their third quarter tax bill in late December/early January. This year, to allow residents and property owners additional time to review their new values and request changes, the new values, which have been approved by the State Department of Revenue, were made available as of Wednesday, Nov. 19. As always, formal appeals will be accepted, this year from Jan. 2 to Feb. 2, 2015. This year for the first time, owners may also request changes during an additional three-week period from Nov. 19 to Dec. 9, 2014. 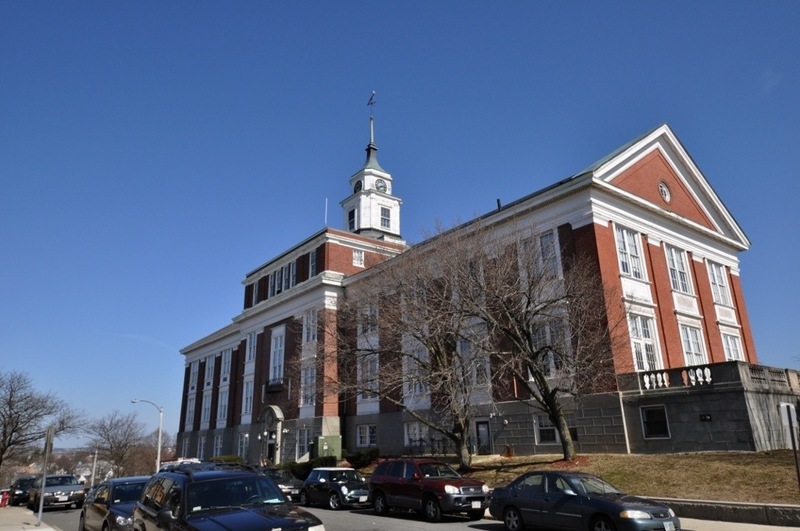 · All three Somerville Public Libraries during normal business hours: Central Library at 79 Highland Ave., East Branch Library at 115 Broadway, and West Branch Library at 40 College Ave.
· The Assessor’s Office at City Hall during normal business hours, 93 Highland Ave.
For more information, please call or email the Assessor’s Office at 617-625-6600 x 3100 or assessing@somervillema.gov. Drop-ins are also always welcome at the Assessors’ Office at City Hall, 93 Highland Ave. Mon., Tues., Wed.: 8:30 a.m.-4:30 p.m.